Is Professional Resume Writing Too Expensive? We often look at the ROI for every amount spent by us and usually we tend to expect materialistic returns. This is the basic problem when it comes to evaluating the benefits of using a particular service. 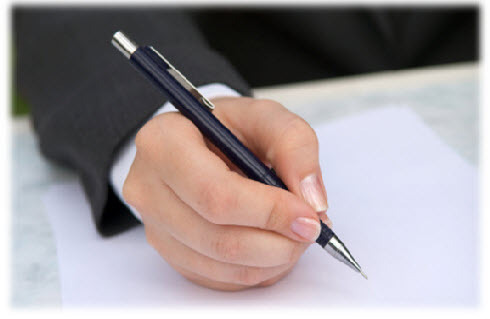 When it comes to availing professional resume writing services, we often feel that the charges are unrealistic. Have you ever considered that you might be spending even more in your pursuit to get a job and still being left with no tangible results? Let’s break up the average costs for a job seeker who is not using any resume service. According to this, the average monthly expenses come out to be $300 – $550. It would have been a profitable venture if returns were evident. However, after all of these efforts, the chances of actually getting through the selection process are very slim. Even if you know the preferred resume style and the ways to craft a resume, you might not be as effective as a professional resume writer. So from an ROI perspective, not much is being achieved as compared to the investment. Now let’s take a look at the cost of getting a professional resume made. Going by the above values, the least amount that you need to bear with a professional resume is $25 and the maximum that you would have to shell out is $250. Remember, these are onetime costs and include personal consultation, creative writing and years of industry experience which is priceless. There is no way in which you can put a value to the knowledge and expertise of such professionals who work hard to present your resume in the best manner possible. Compared to the average monthly costs of a job seeker, the cost of getting a professionally written resume is pretty less and does not even account for the value that your resume gets. Moreover, you have better chances of landing yourself a good job if you use a professionally written resume. So if you feel that the costs are too high, think again!